Ecuador is a beautiful country, home to the cloud forest jungle on the mainland and a sublime myraid of unique flora and fauna on the Galapagos Islands. Luxury hotels in the large cities of Quito and Guayaquil serve as the perfect launchpad for exploration of the Galapagos, which can be discovered by luxury cruise or lodge. In ‘Luxury Travel Ecuador’ we share top insider travel tips on Ecuador – the best time to visit Ecuador and the Galapagos, first hand reviews of hotels and our personal feedback on activities and experiences having tested them out ourselves. Aracari's favorite Ecuadorian Haciendas National Geographic Traveler's April 2009 edition places a spotlight on our two favorite Ecuadorian Haciendas: San Augustin de Callo ("There's enough historical wattage around this hacienda to send a few shivers up my spine") and Zuleta ("The feeling? As though I had ridden right into a fable, to a time-honored hacienda that now seems like home") in its feature "Avenue of the Volcanoes". Antisana Volcano Last September we revisited Quito and the Avenue of the Volcanoes in the capital's surrounding highlands. The mission was to scope out the optimal travel experiences for the Aracari client in this stunning region, and after spending a few nights at both Zuleta and San Augustin de Callo we came to the same conclusion as Charles Kulander: "Still owned by Ecuador's former aristocracy and known for their ranch-style hospitality, they offer a glimpse of authentic hacienda life, a lifestyle that includes fine horses, regal accommodations, and bountiful meals." As seekers of the truly "authentic", we consider these properties to be ideal components of Aracari's portofolio of Andean travel experiences. 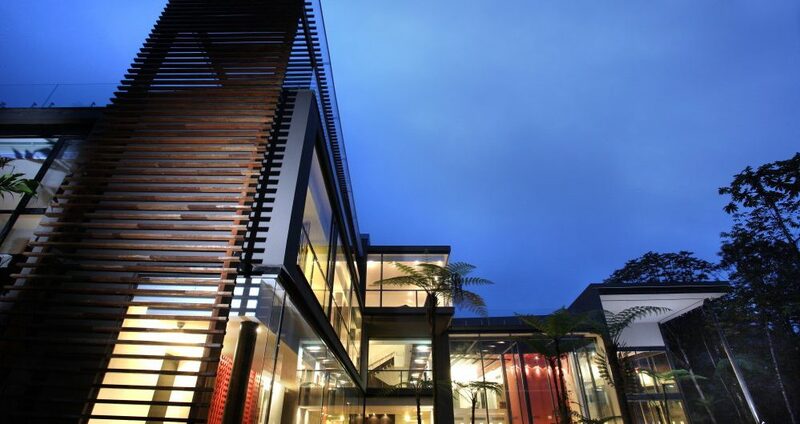 Sights and sounds of Zuleta Since we have a wonderful relationship with the owners of both haciendas and our clients have consistently given rave reviews on both properties, it's always a pleasure to incorporate stays at Zuleta and San Augustin into any Aracari journey. For instance a hacienda stay at the beginning or end of a Galapagos cruise is one of our top Ecuador travel recommendations. Check out the Ecuador Photo Gallery on National Geographic Traveler's website. It gives a colorful glimpse of Hacienda life at these unique properties.